 Buildsmart Constructions was also the winner of the 2015 HIA-CSR Hunter Housing and Kitchen & Bathroom Awards for the category Renovation / Addition Project up to $250,000. We recently finished a project with the same clients and hope to enter it in next year’s awards. “In 2014, we decided we wanted to add a first-floor to our 1910, heritage cottage and were very fortunate to be recommended to Canen. It started with Canen introducing us to a really excellent architect.  Canen continued to provide advice through the design and approval process so when it was time to start the construction Buildsmart was the natural choice. Our project involved removing the original roof and constructing two bedrooms, a bathroom, and a lounge. All of this work was completed in just 4 months whilst we remained living in the house. Throughout the project Canen was incredibly amicable and consistently demonstrated a ‘can-do’ attitude.  We were really delighted with our extension, so much so, that we recommended Buildsmart to a number of our friends who successfully utilised Canen for their building projects.  “Our first project with Buildsmart was a fixed price renovation/addition in Cooks Hill. A HIA award winning project, we decided to go with Buildsmart for our next project – a much larger, complex renovation/addition in Islington. We had sufficient faith and trust in Canen that on this project we opted for a time and materials contract. When interviewing potential builders it was Canen’s communication style that we immediately gravitated to. Canen (unlike most builders) actually listens to the client and works together to achieve the desired outcome. On site Canen is amicable. His communication with his crew is clear and once the plan is agreed they go about it without any need for supervision. I’ve worked with builders in the past that treat the work-site as their own personal property and are almost affronted when the client comes to visit. Canen understands that the property is ours and despite it being a work-site is always happy to spend time going through the project and explaining what is being done. The crew are polite, well-mannered and respectful of the clients, neighbours and the impact that their work is having on the surrounding residents. The quality of the work is exceptional. Canen really shines when it comes to finding attractive, cost effective solutions to problems. Canen prides himself on his ability to be able to find improvements to the design as the build progresses. Whether this be a more robust method of construction, cost saving opportunities, or just better ways to do things. This is where Buildsmart is ahead of the game. Canen’s eye for detail is impressive. He understands that the finish is extremely important and openly discusses alternate options and suggestions to improve in all areas.